ACCA Sorel Demi-Seco aims to change the name of the sparkling wine game. The front of the elegant red label proudly reads, “Living in tradition, daring to create a new one.” ACCA has introduced the concept of “effervescent nectars,” sparkling wines made with the addition of non-traditional ingredients, like the hibiscus nectar incorporated into their debut flavor. Moroccan hibiscus mingles with the finest grapes and South American spices, and the end result is a delicious, refreshing sparkling wine with unique sweet and floral notes. Even sitting on the shelf, it’s clear that ACCA Sorel Demi-Seco is something special. Presented in a striking matte white bottle with red labeling and gold foil, when you uncork the bottle you will be gifted with a cascade of pink bubbles—be sure to open with care! The nectar itself is a luxurious, deep red color, and the effervescence makes the experience especially refreshing. ACCA Sorel Demi-Seco is bringing new and exciting flavors to the world of wine, and now you can be the one to bring those flavors to the table—or party. This is one party-host gift that won’t get re-gifted or lost amongst the other bottles of wine in the room. There’s no missing this one. The flavors stand out just as much as the stark white bottle. The sweet and floral flavor makes it an impeccable choice for a dessert wine, and it’s absolutely perfect for hot summer nights. ACCA Sorel Demi-Seco would make an extra glamorous addition to any picnic assortment. For more information visit ACCA website. 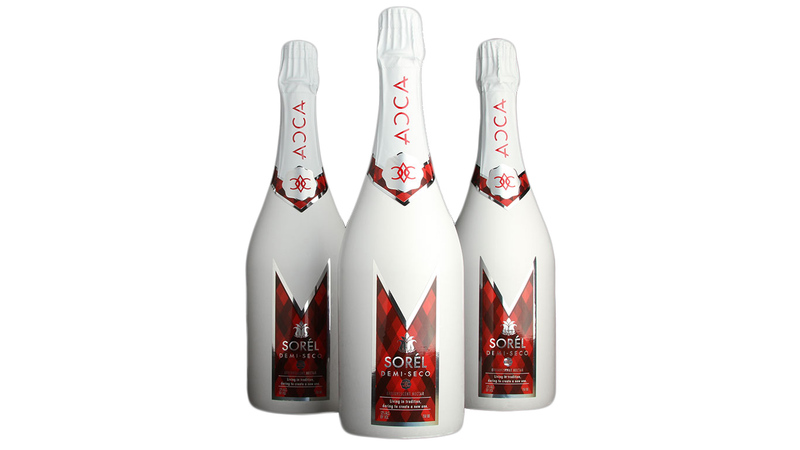 Summary : ACCA Sorel Demi-Seco is an effervescent nectar made with wine grapes, hibiscus nectar, and spices. It’s a sweet, sparkling, and unique experience, unlike any other bottles lining the shelves. 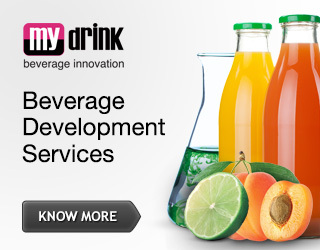 © 2016 Drinkpreneur. All rights reserved.